The 2000 Formula One season was the 51st edition of the championship. 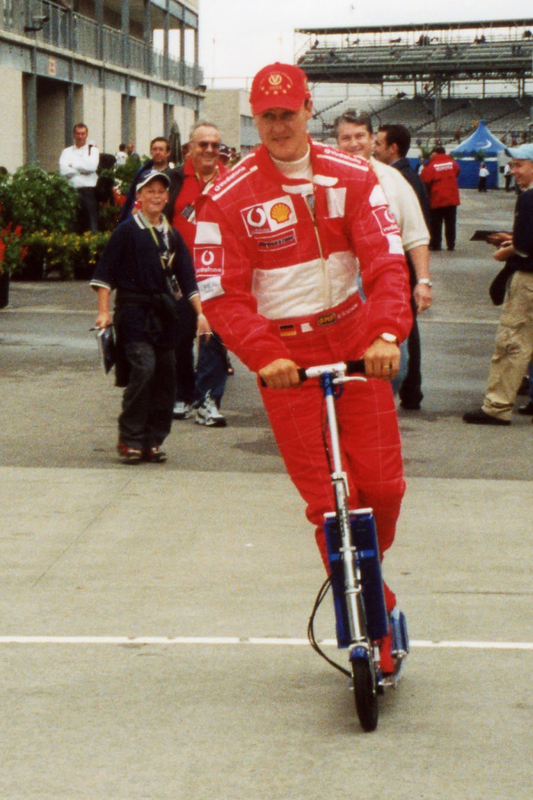 The Driver's Champion was Michael Schumacher in a close battle. Ferrari won the Constructor's Championship. 2000 Formula One season Facts for Kids. Kiddle Encyclopedia.